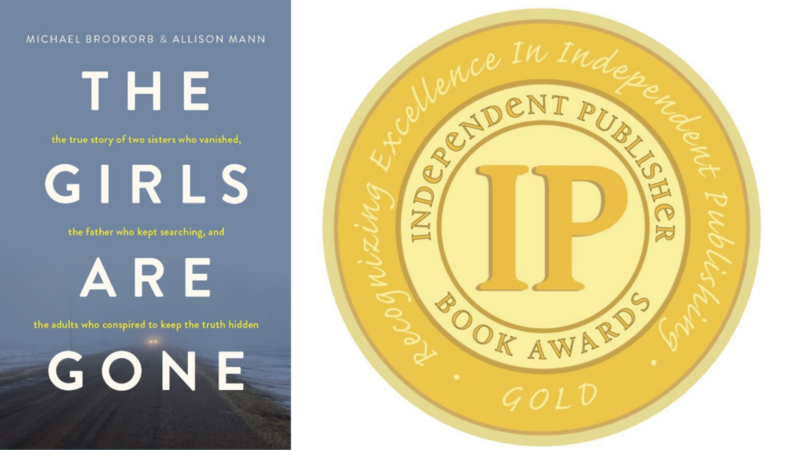 Michael Brodkorb and Allison Mann will discuss and sign their book The Girls Are Gone from 6:30 PM – 8:00 PM at Artisan Gallery 218 in West Des Moines, Iowa. Michael Brodkorb and Allison Mann will discuss and sign their book The Girls Are Gone from 1 PM – 4:00 PM at The Bookstore at Fitger’s in Duluth, Minnesota. 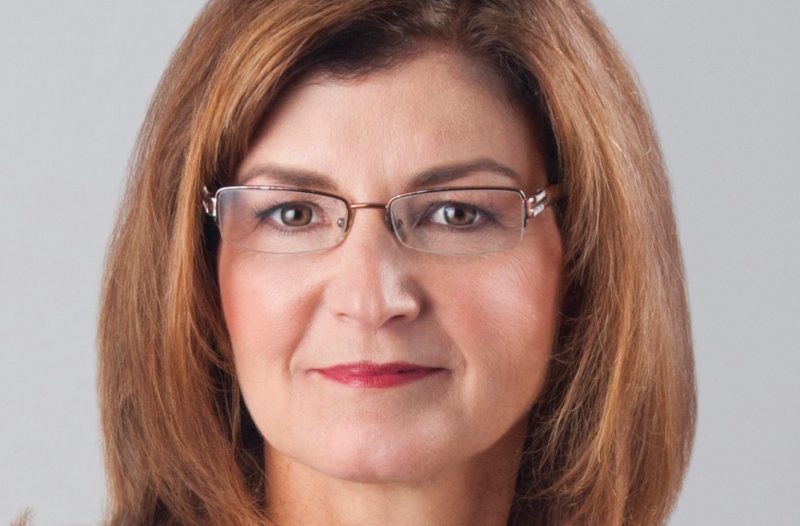 Michael Brodkorb and Allison Mann will discuss and sign their book The Girls Are Gone from 7 PM – 8:30 PM at Zenith Bookstore in Duluth, Minnesota. 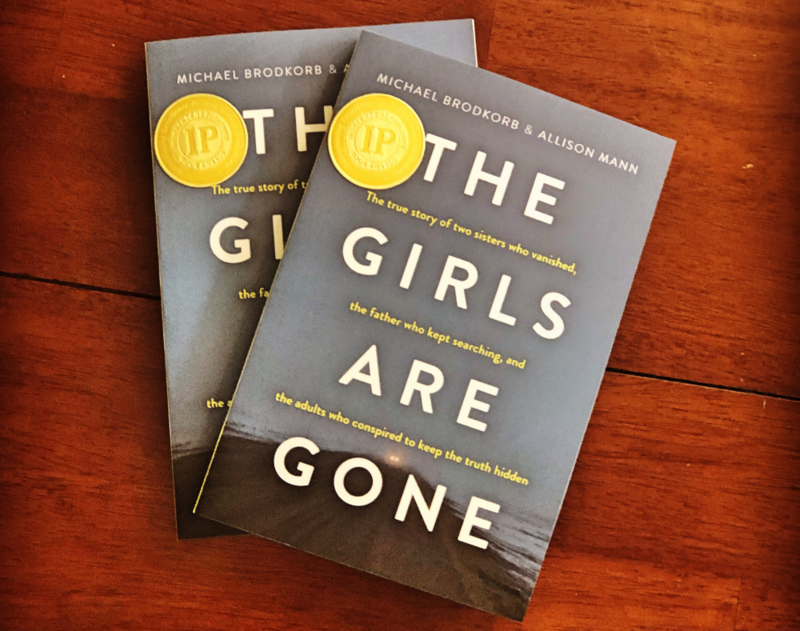 Michael Brodkorb and Allison Mann will discuss and sign their book The Girls Are Gone from 1 PM – 3 PM at Fair Trade Books in Red Wing, Minnesota. 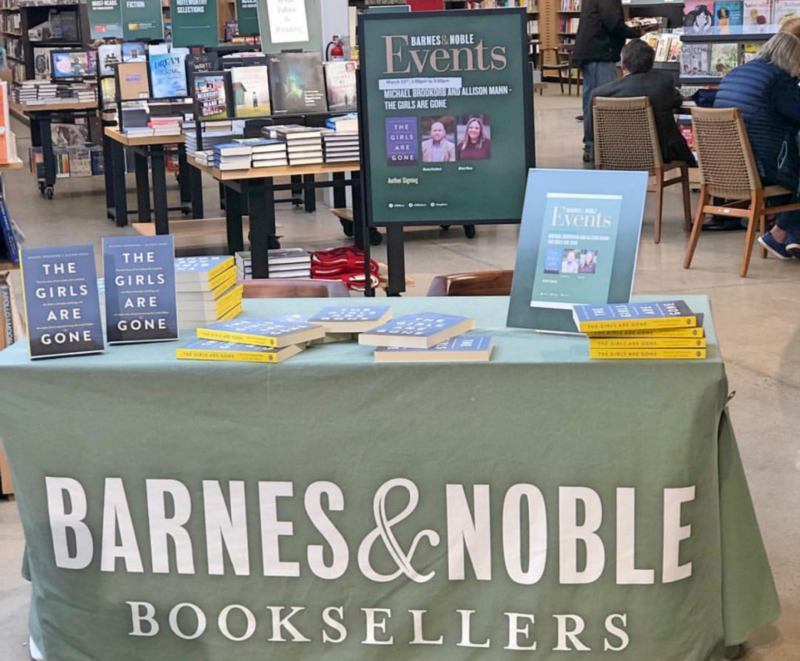 Michael Brodkorb and Allison Mann will discuss and sign their book, The Girls Are Gone from 1 PM – 3 PM at Barnes & Noble in Edina, Minnesota. 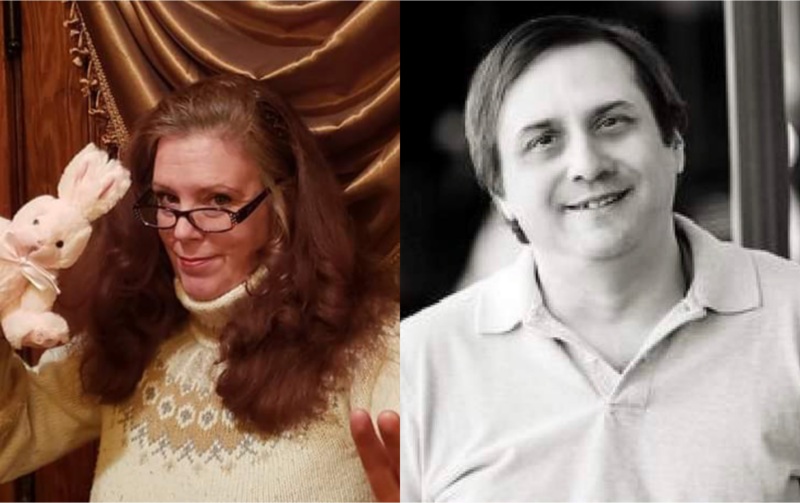 Michael Brodkorb and Allison Mann will have a book signing at Barnes & Noble at the Galleria in Edina, Minnesota on Saturday, March 23, 2019, from 1 PM – 3 PM. Since being released last October, The Girls Are Gone has been a commercial and critical success. 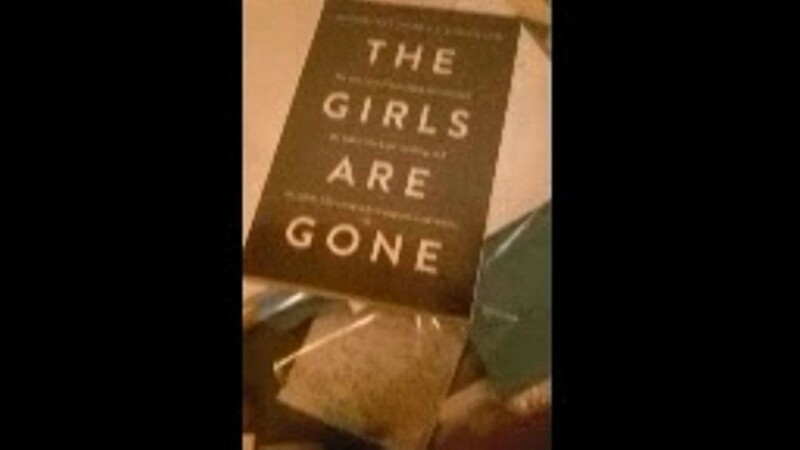 The Kindle Edition of The Girls Are Gone has appeared on multiple “best seller” lists by Amazon.